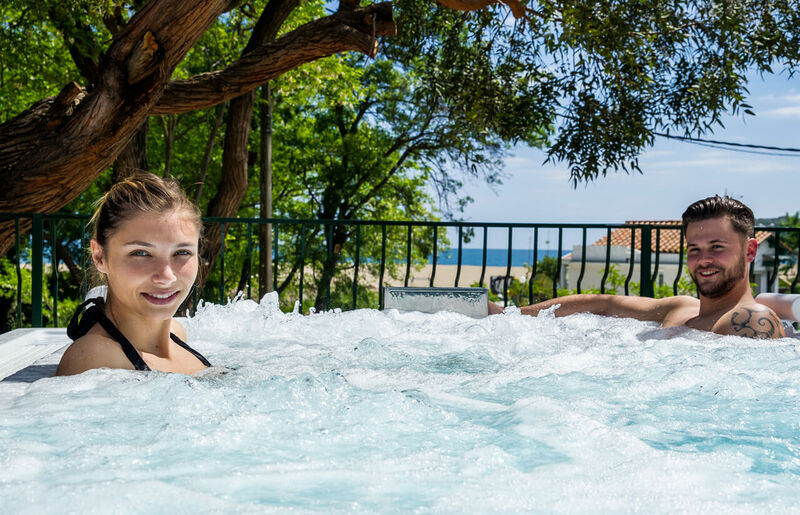 Entirely reserved for adults, the Le Bois de Valmarie wellness area invites you to unwind and relax during your stay in Argelès-sur-Mer. 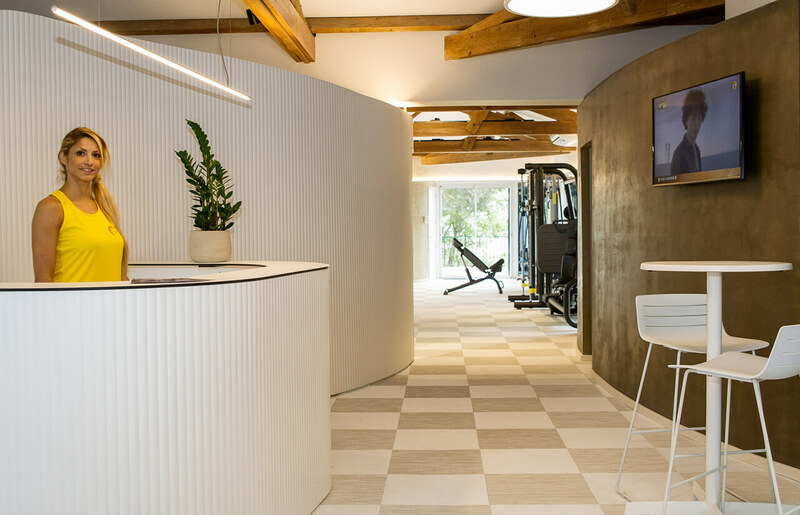 With its quality equipment and its soothing atmosphere, the latter is ideal to recharge your batteries and free yourself of the tensions accumulated over time. Make the most of it, access is both free and unlimited! *Massages incur an additional charge. What better to spoil yourself than a trip to the spa at Le Bois de Valmarie? 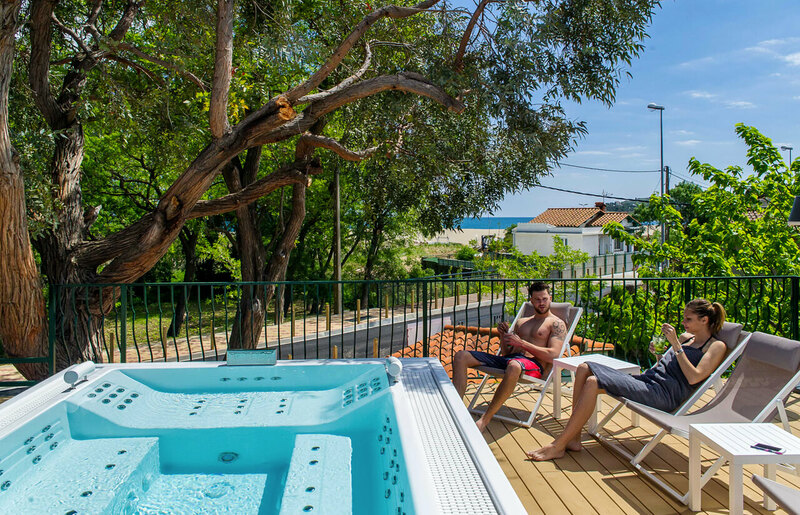 Settle yourself in the Jacuzzi and admire the view you have across the Mediterranean and the beaches of the Roussillon coast. Nearby, a terrace entices you to sunbathe in the peace and tranquillity. Our sauna's dry heat allows you to eliminate toxins, relax your muscles and offers you an unrivalled sense of well-being! 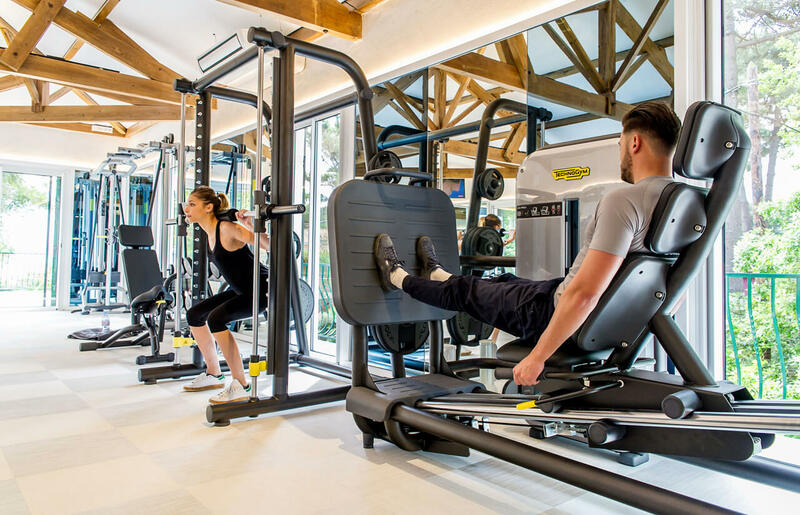 Only opened in 2016, the campsite's free fitness gym is open every day. 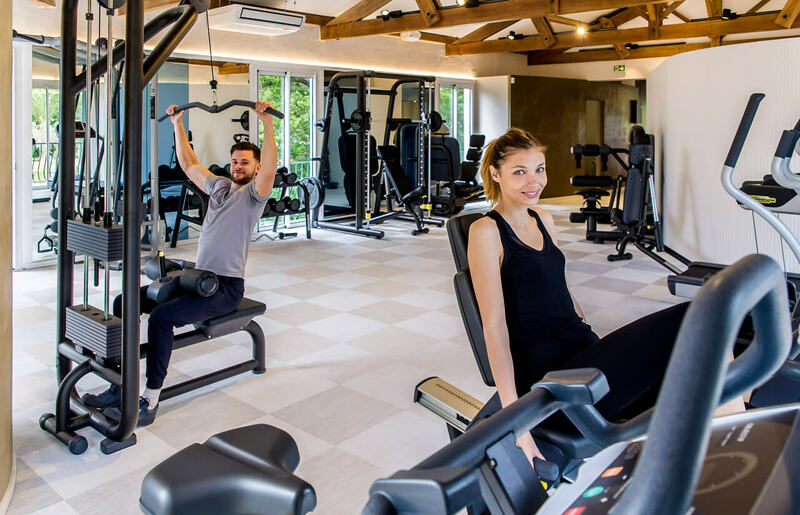 Whether you are seeking cardio or body-building, it is your choice as the gym contains all necessary equipment: bikes, treadmills, elliptical trainer, cardio wave machine, abs, guided bar bell machine, leg press, opposing pulley stirrups, free weights and other equipment. 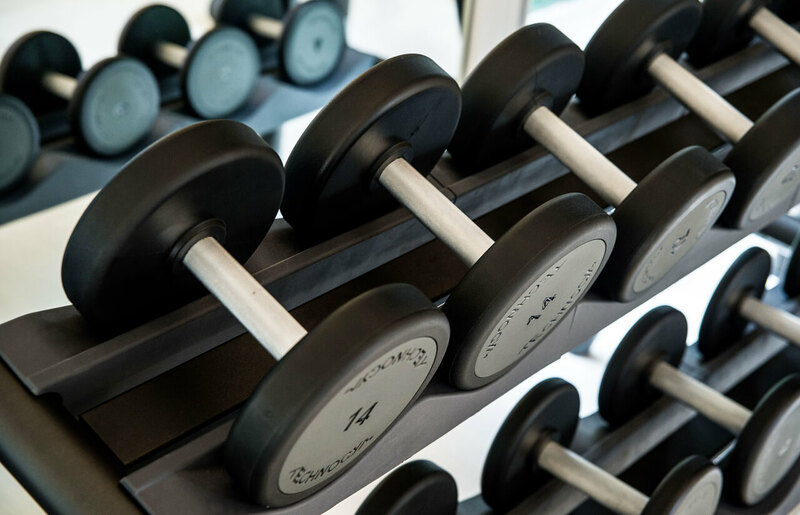 To ensure that you get completely back into shape during your stay, you simply need a towel and lots of motivation!